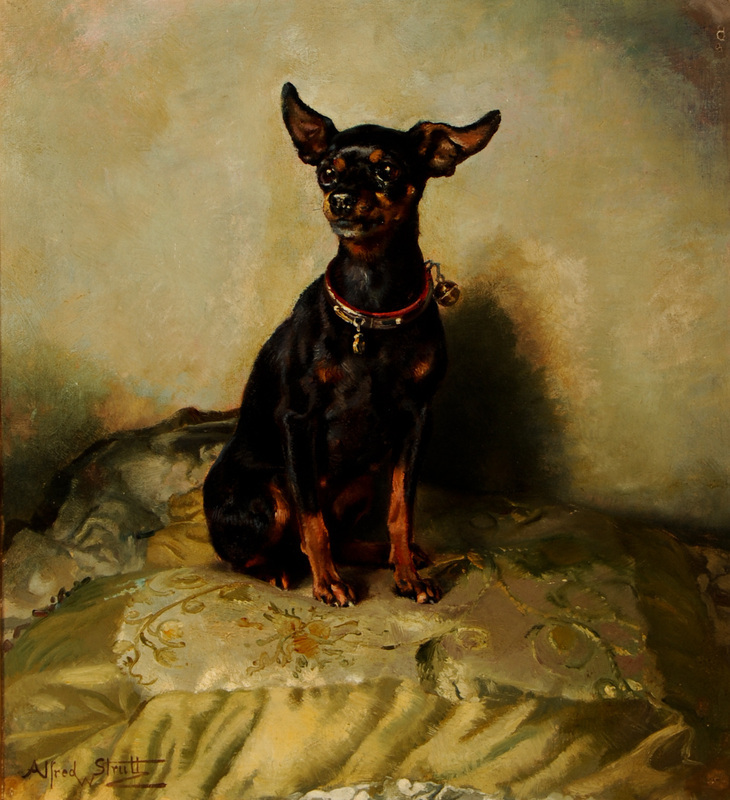 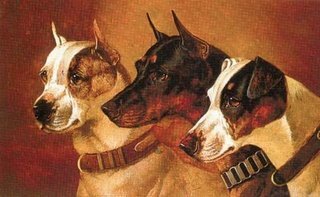 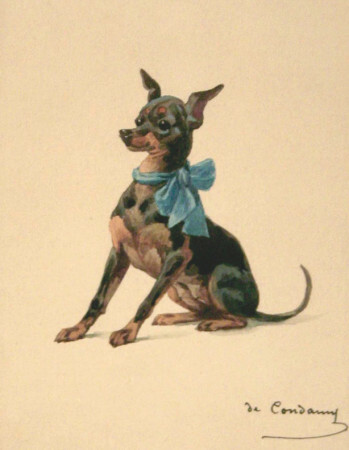 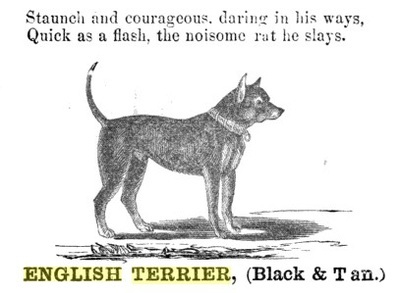 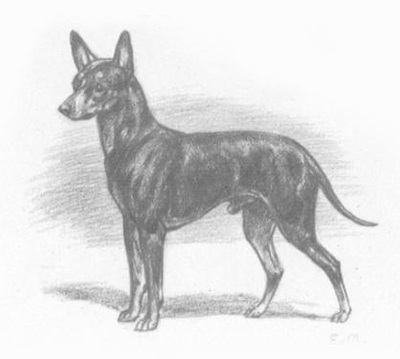 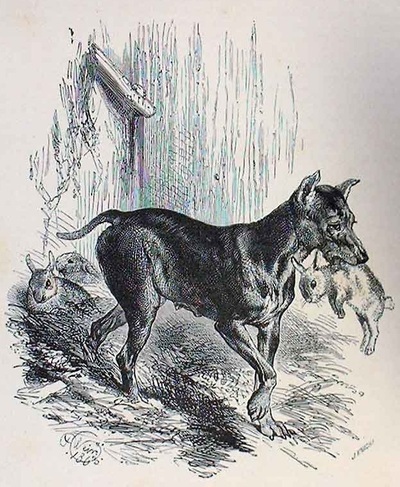 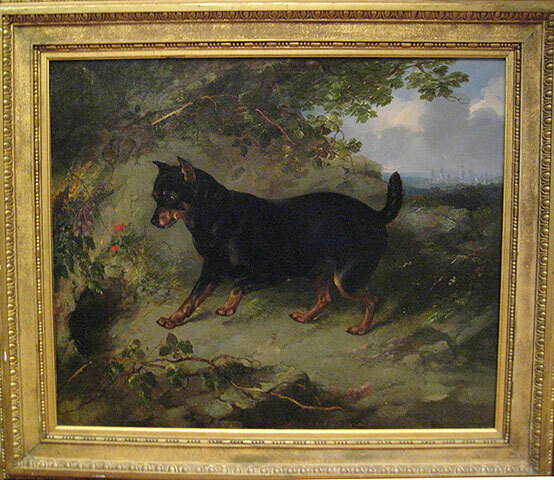 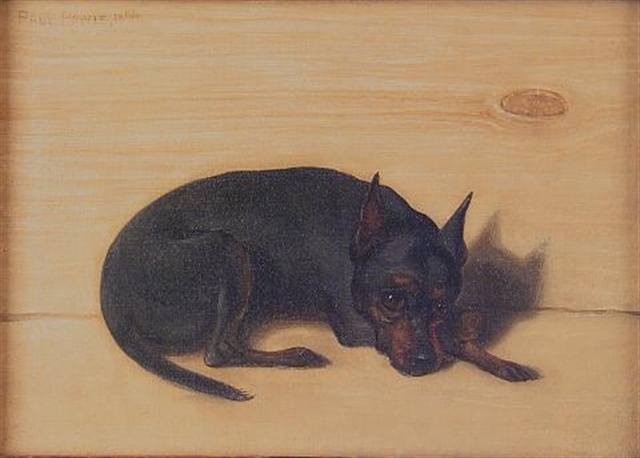 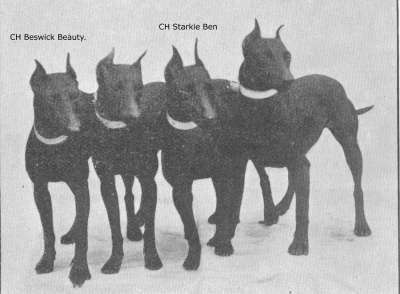 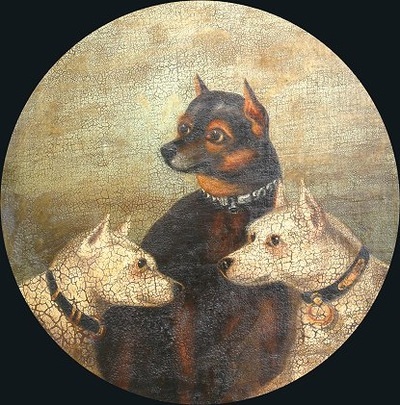 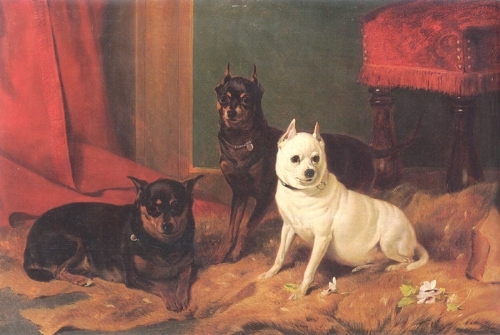 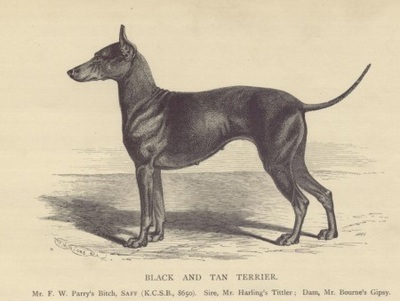 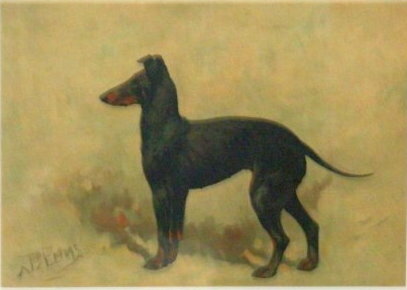 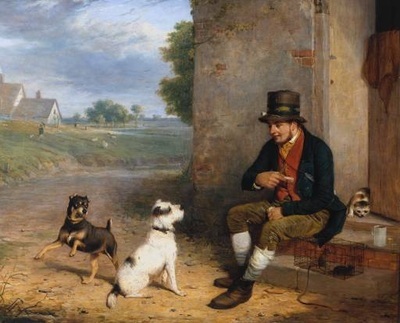 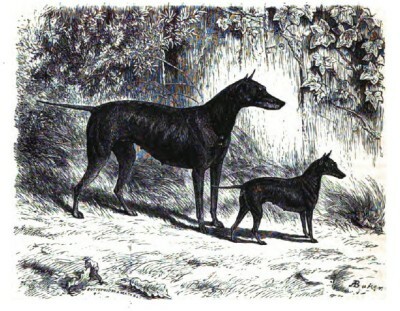 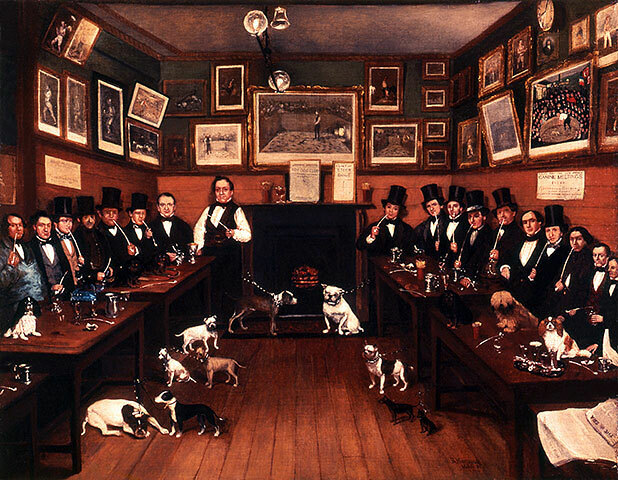 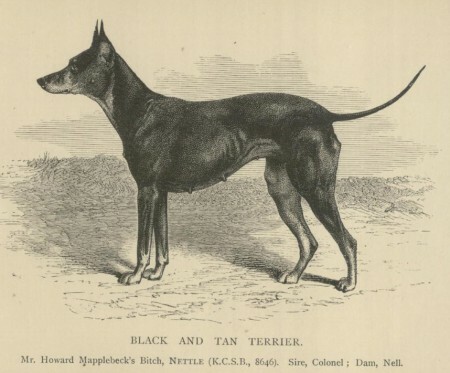 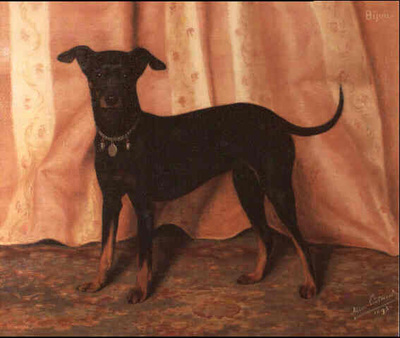 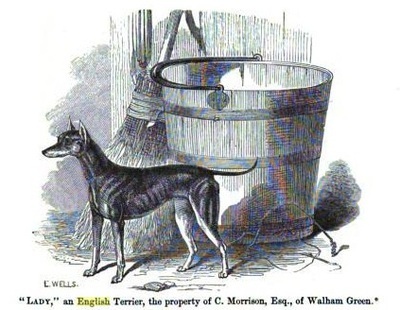 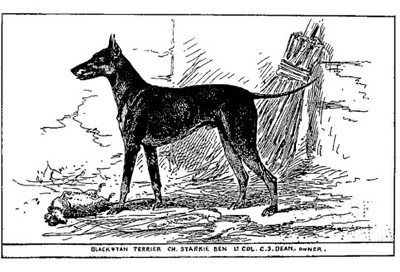 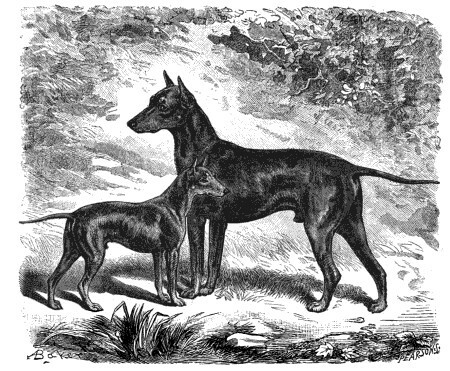 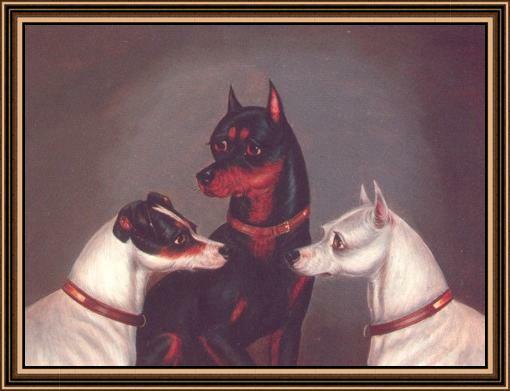 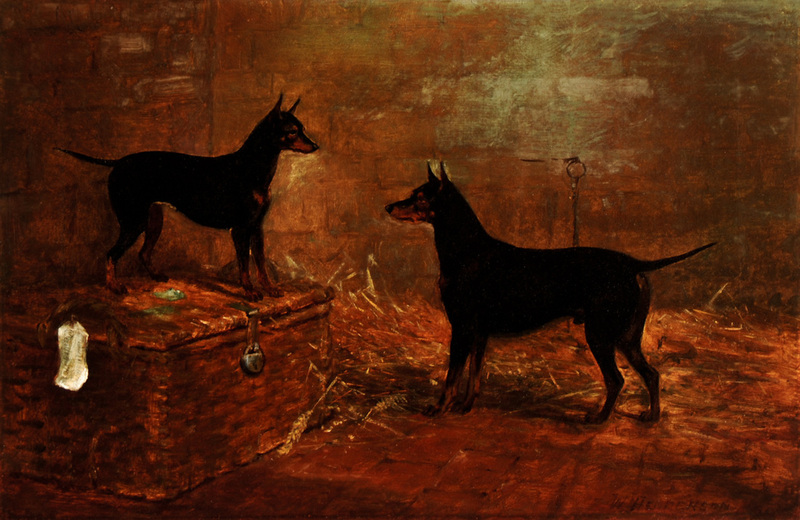 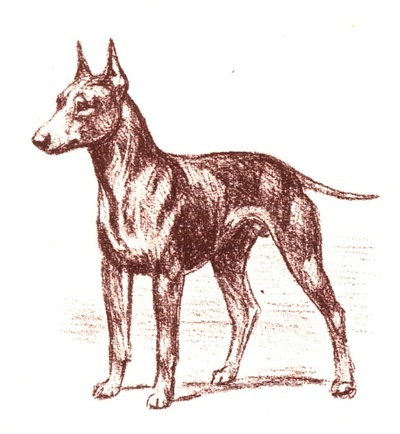 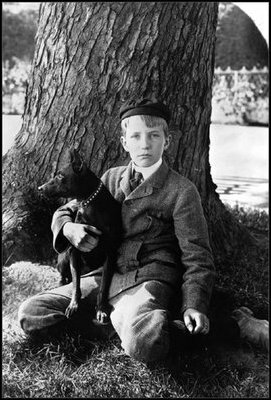 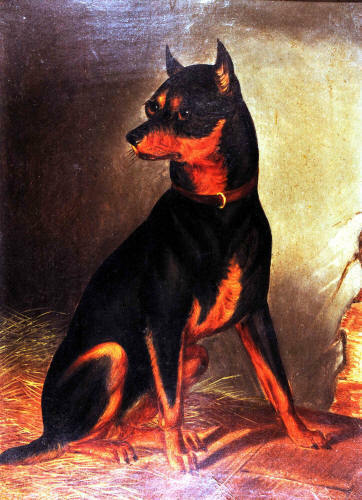 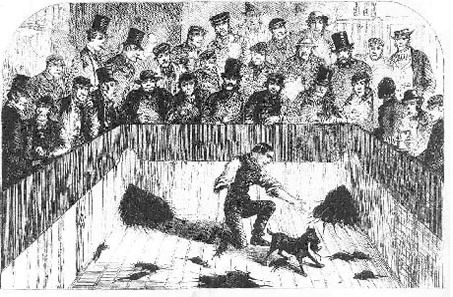 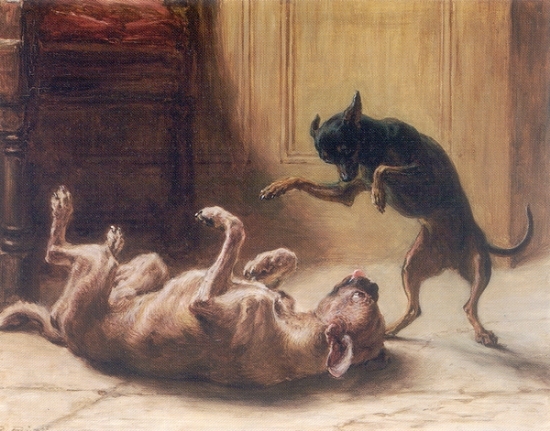 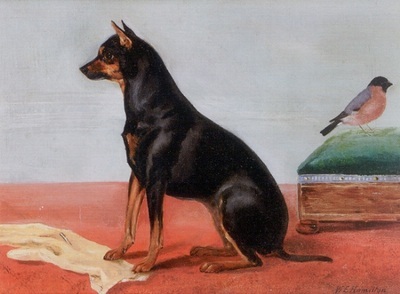 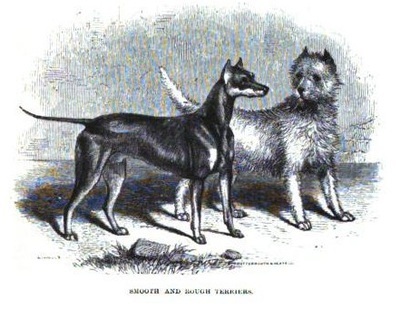 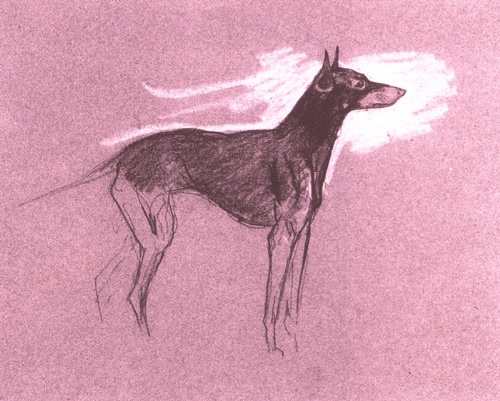 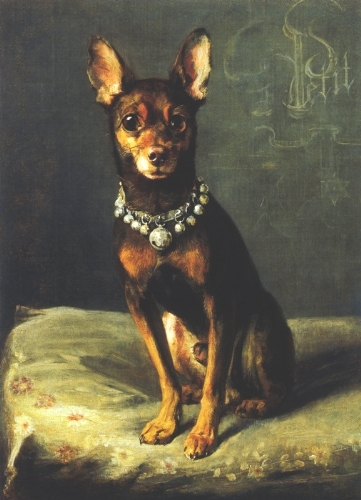 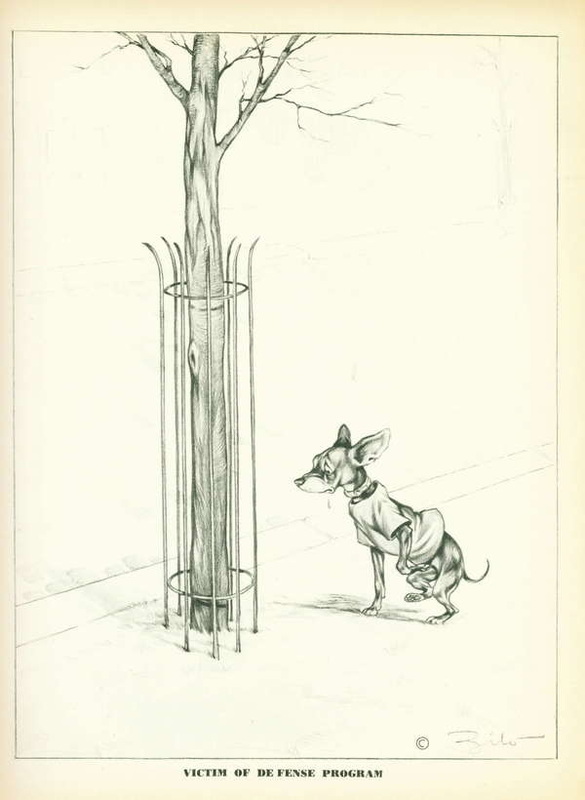 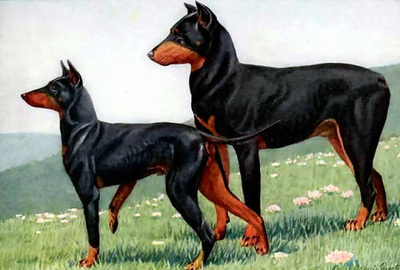 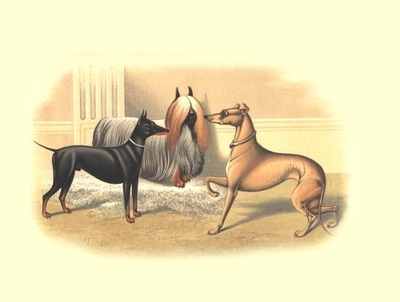 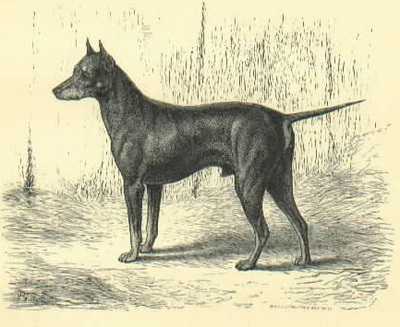 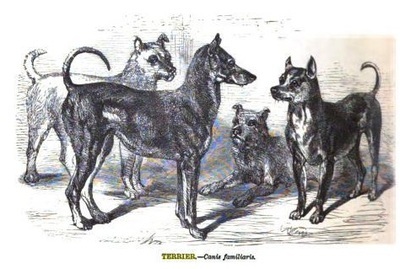 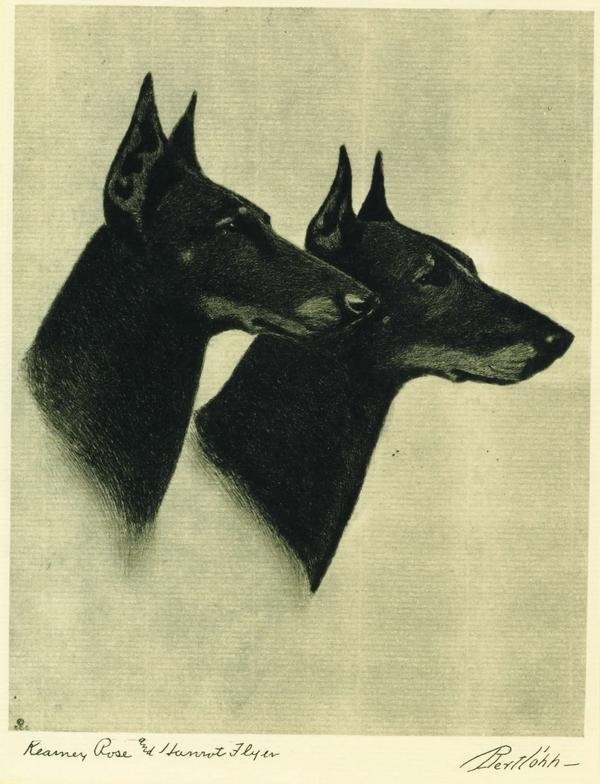 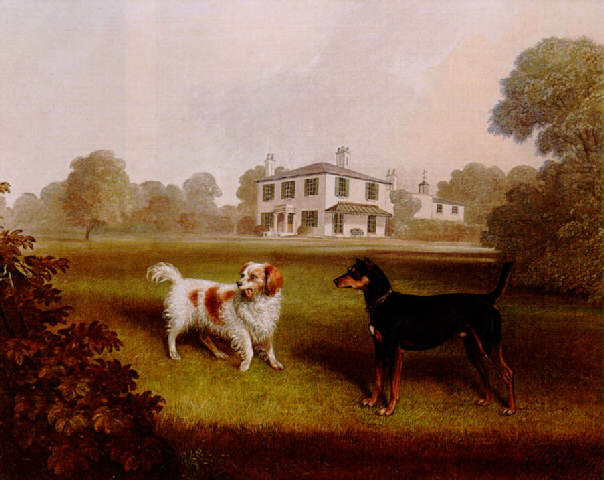 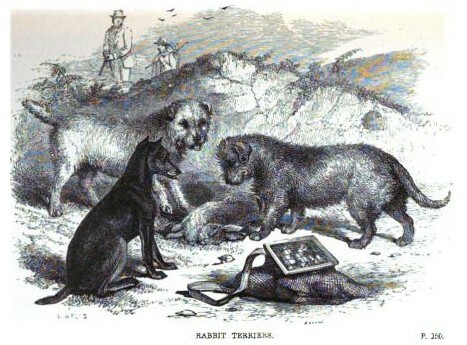 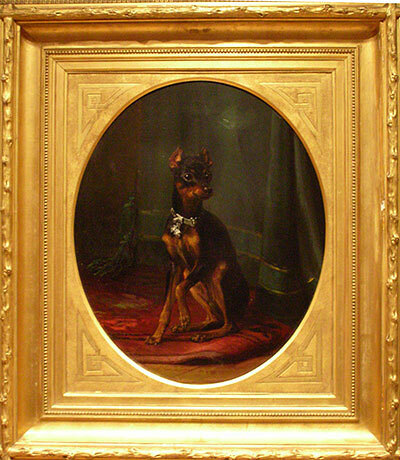 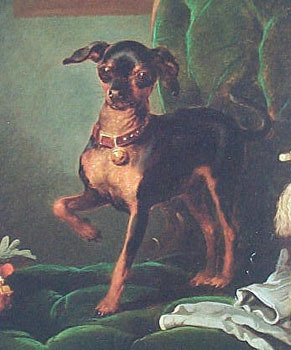 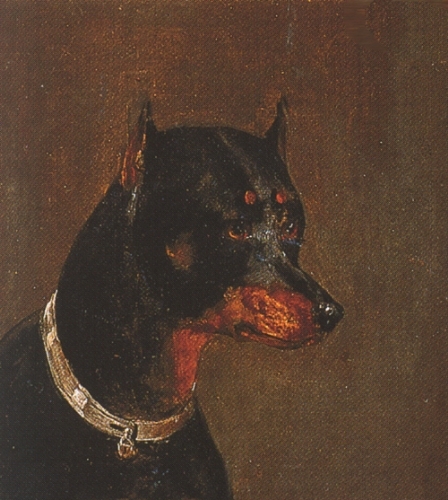 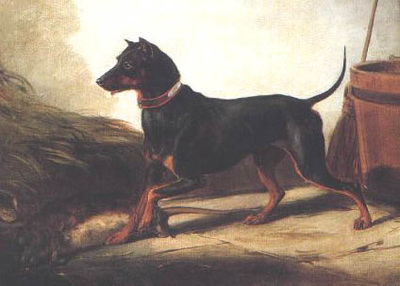 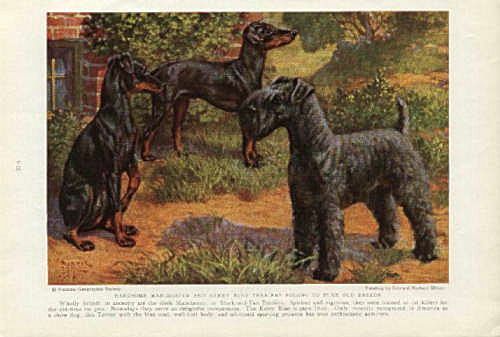 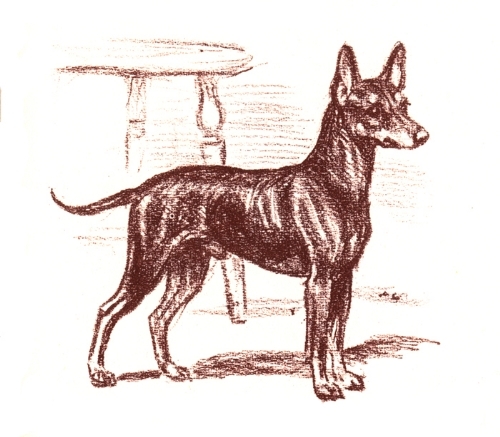 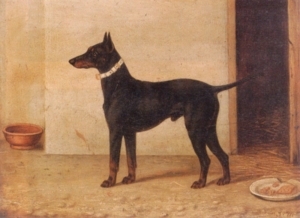 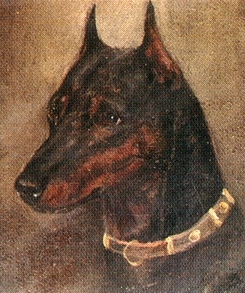 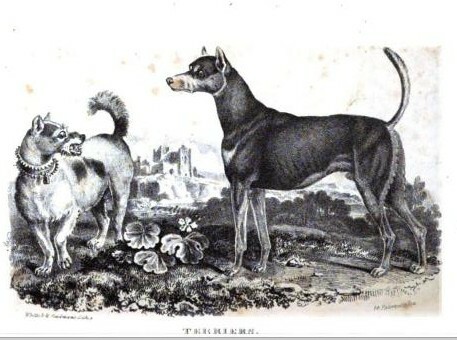 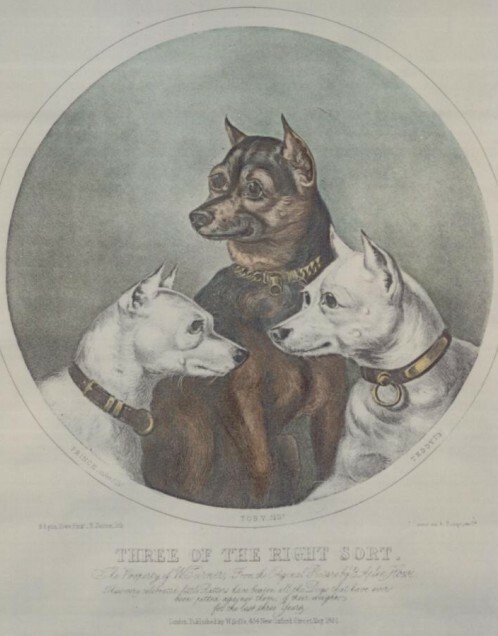 As the historical art record tells us, Manchester Terriers (or Black & Tan Terriers) have existed almost unchanged for centuries. 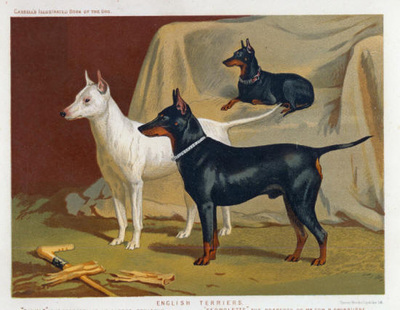 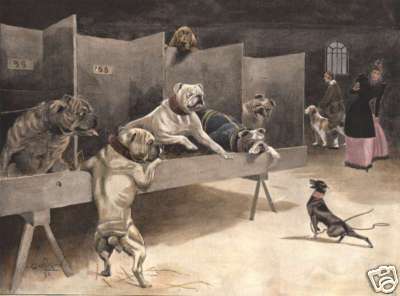 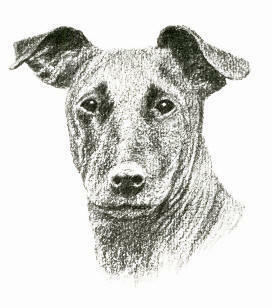 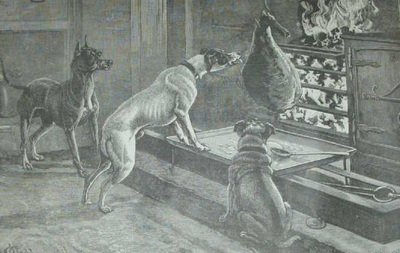 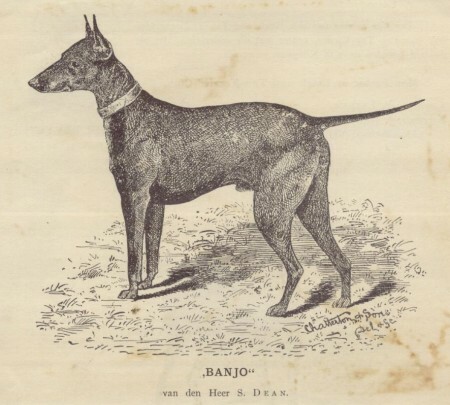 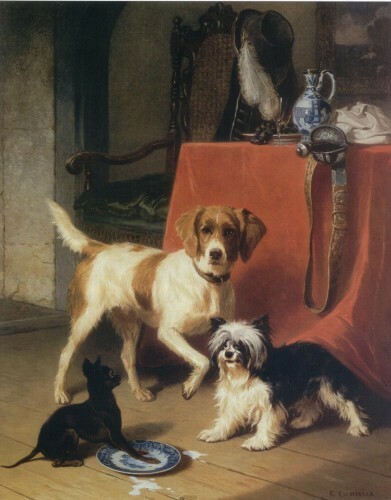 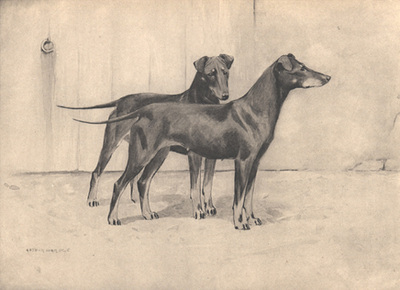 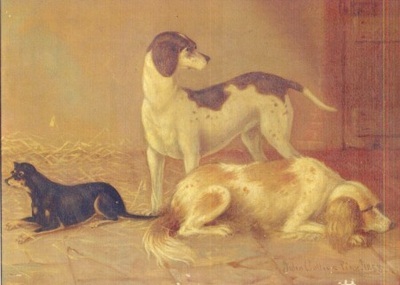 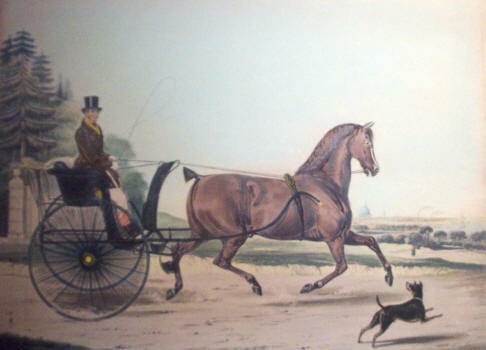 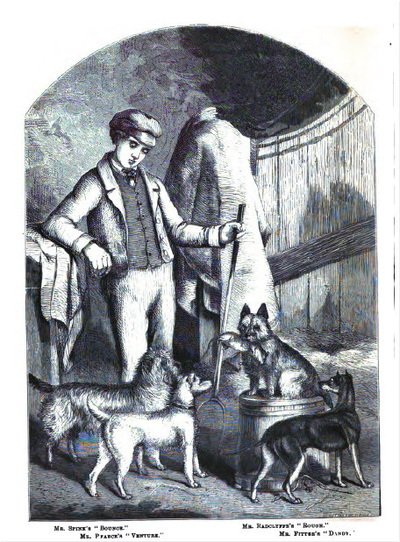 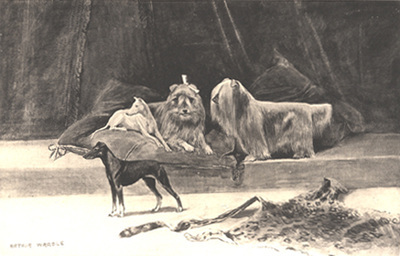 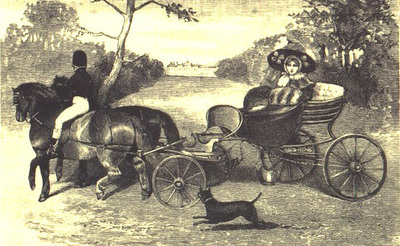 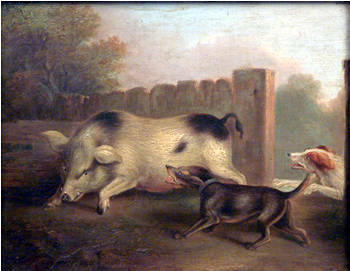 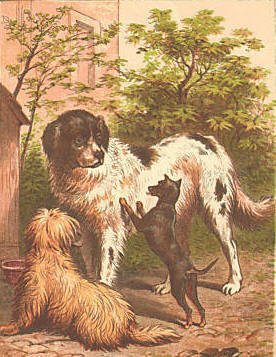 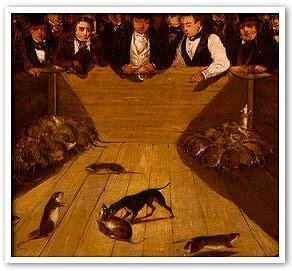 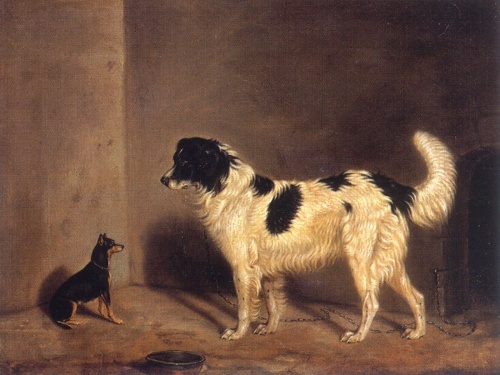 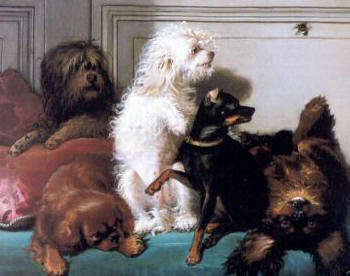 Check out the images below to see how the breed has developed over time. 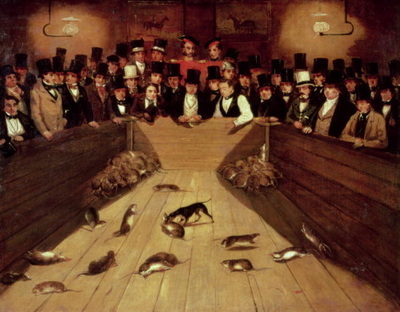 Artwork is organized chronologically. 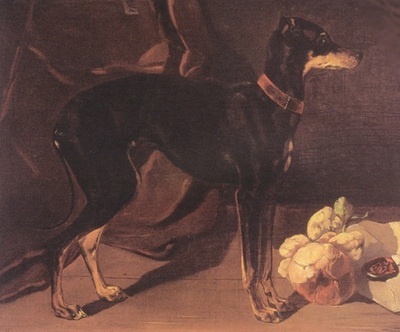 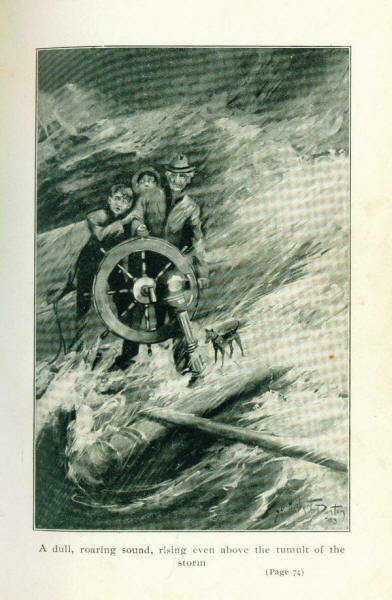 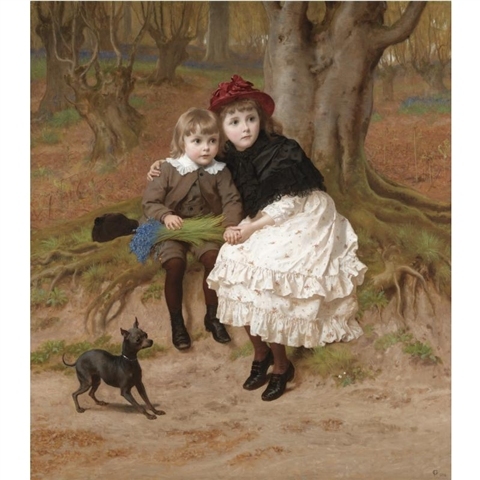 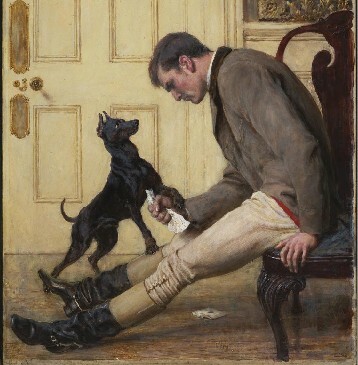 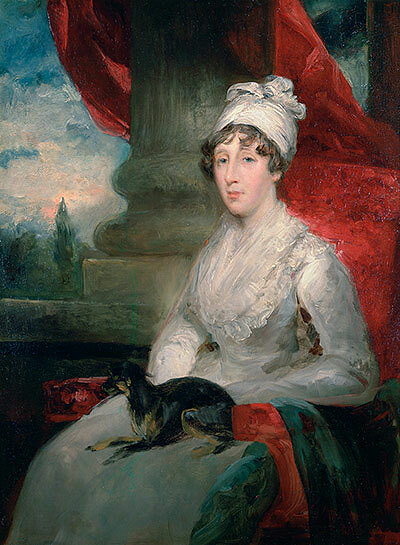 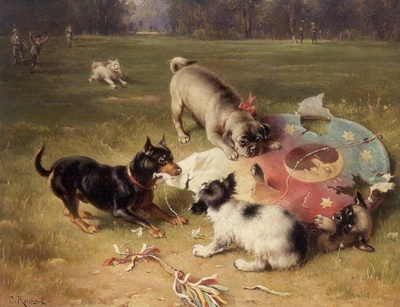 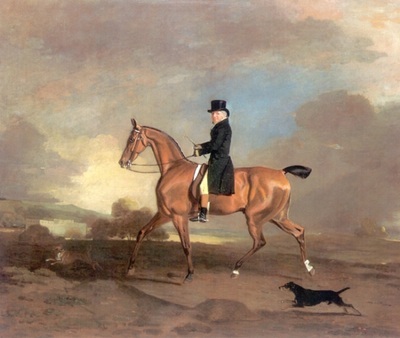 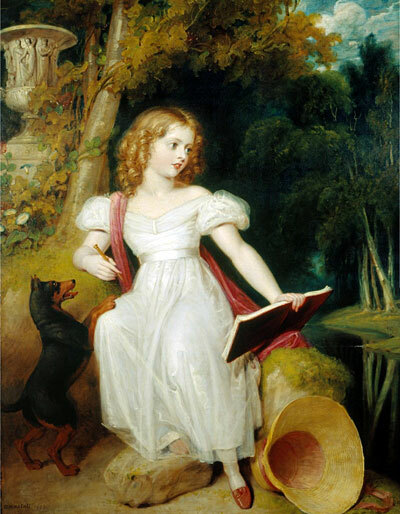 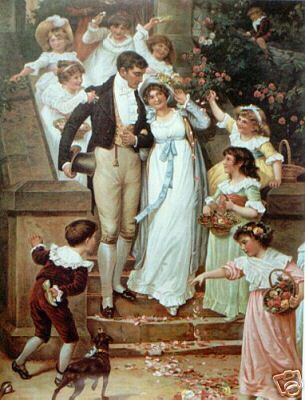 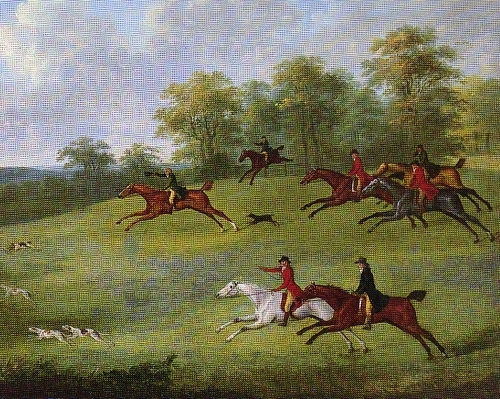 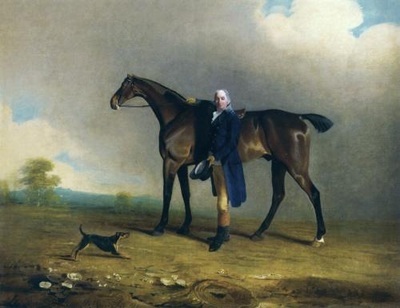 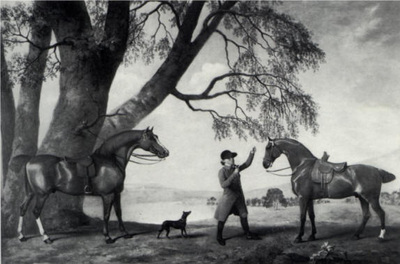 Click the image for more information on the painting.